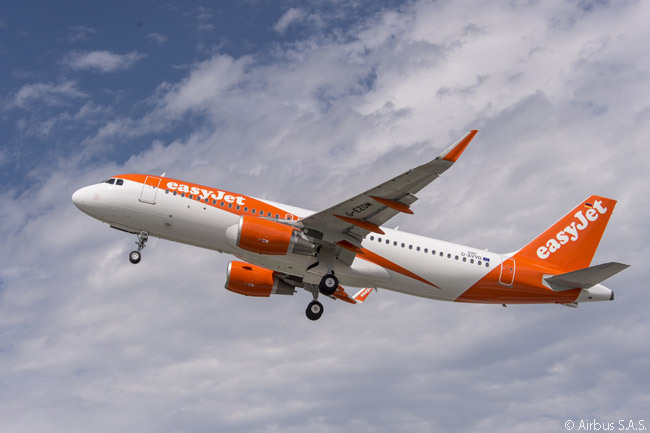 The order for six A320s and 30 A320neos makes easyJet one of the world’s biggest airline customers for the A320ceo family, with 321 ordered. 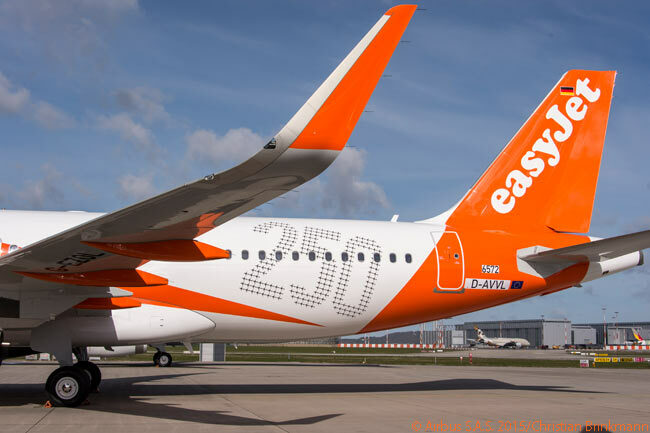 EasyJet is also one of the largest customers for the A320neo, with 130 now on order. As with all the other A320-family aircraft easyJet has ordered, its 36 new A320-family jets will be powered by CFM International engines. EasyJet has ordered CFM56-5Bs to power its six newly ordered A320s and exercised existing purchase rights on LEAP-1A engines to power its 30 newly ordered A320neos. CFM values easyJet’s firm engine order at more than $975 million at list price. In April 2015, in the year that easyJet celebrates its 20th anniversary, the UK carrier took delivery of its 250th A320-family jet. As with other recent deliveries to easyJet, the A320 was equipped with fuel-saving Sharklets. EasyJet flies on more than 750 routes to more than 130 airports in 31 countries. London Luton Airport-based easyJet operates Europe’s largest and the world’s fourth-largest Airbus single-aisle fleet. Ever since easyJet took delivery of its first Airbus aircraft (an A319) in September 2003, Airbus has delivered another new aircraft on average every 16 days to the airline. EasyJet’s latest order increases total firm sales of A320-family jets to 12,360 aircraft. Airbus has delivered more than 6,700 A320-family aircraft to over 400 customers and operators.